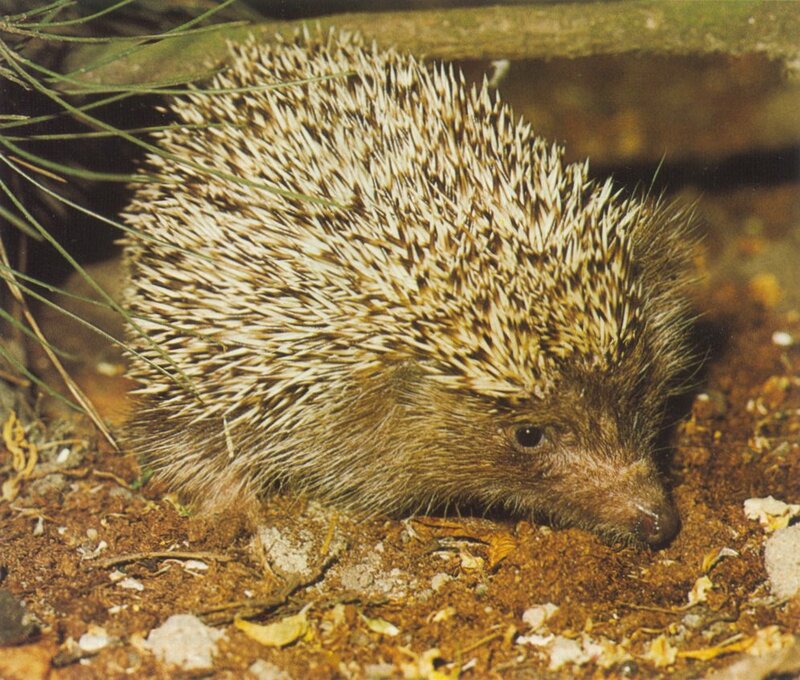 This animal as you can see is called a hedgehog. 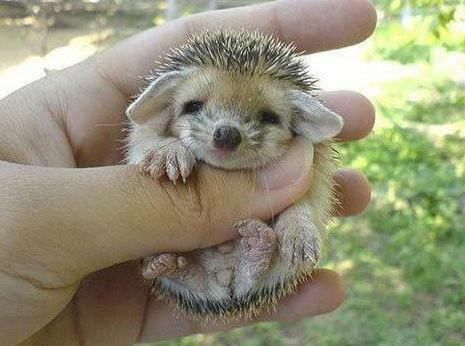 Baby hedgehogs are born blind and helpless. There mother looks after them for about four weeks until they can live free out of there nests.